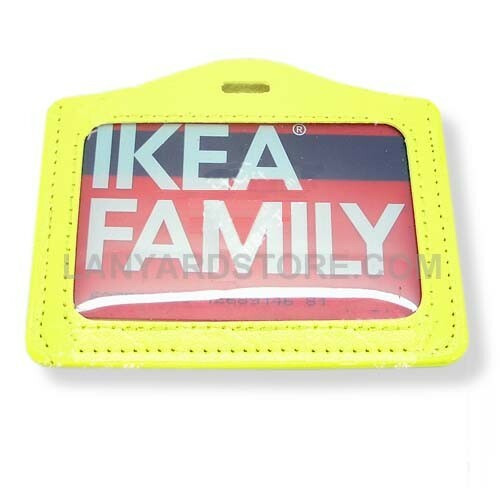 Leather-look ID holder available in variety of colors. 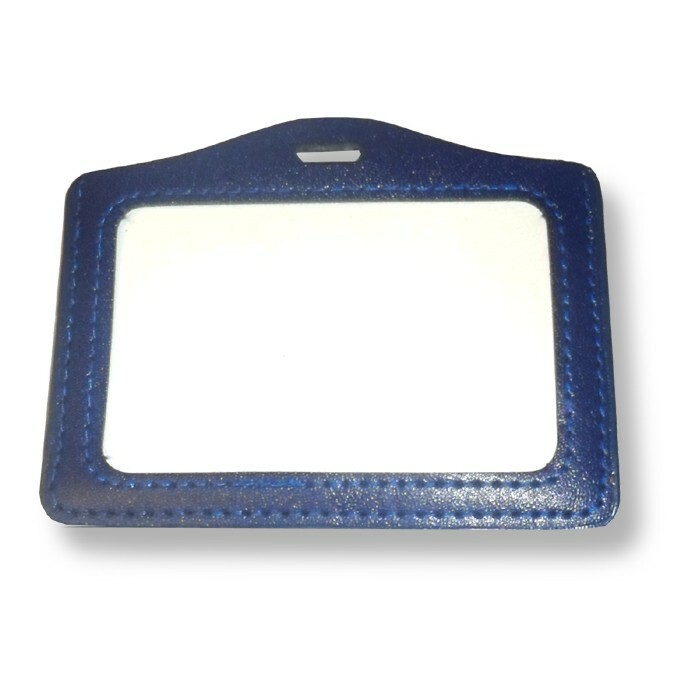 Faux leather badge holder with colored leather border for holding ID cards, credit cards, business cards, etc. Having these around for convention makes the staff look professional. Dont want to deal with stuffing the badgeholder? Don't worry we can do it for you! Dont want a plain item? Here is the Custom version of it! 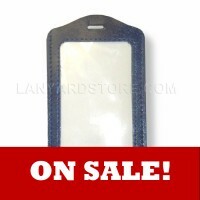 Search terms:: leather ID holder, leather business card holder, leather border badge holder. 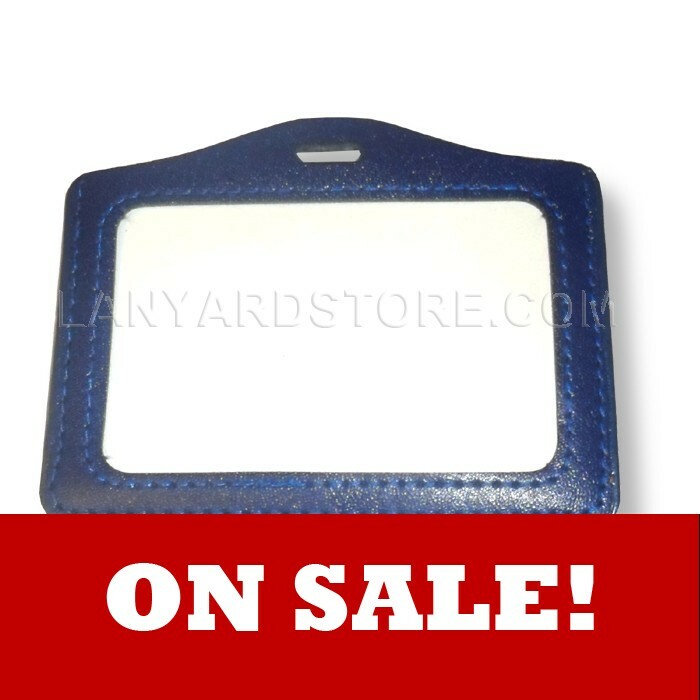 Leather ID holder available in variety of colors. Genuine leather badge holder with colored leather border for holding ID cards, credit cards, business cards, etc. Tags: leather ID holder, leather business card holder, leather border badge holder. These prices are for blank items. See our website for custom printed ones.